Is there room for another end of year album list? I hope so because here comes an humble collection of my favourite releases in 2016. One thing about this list is the term best is nowhere to be found as it treats music listening as a subjective beast, with the only important outcome being to what extent it connects. Each year Otis Gibbs puts critics lists in perspective by implying that few dispute their anointing tendencies from a relative small listening sample in relation to the number of albums hitting the market. In defence of such lists, there is a finite listening capacity and there will no doubt be many albums released this year that will eventually find their way to me in good time. However it is good fun to reflect on the last twelve months at an opportune moment and one absolute certainty is the pride that emanates from being able to connect with these thirty albums. Debating the strength of 2016 is left for another time as these personal favourites get the crowning moment from this personal vanity project. 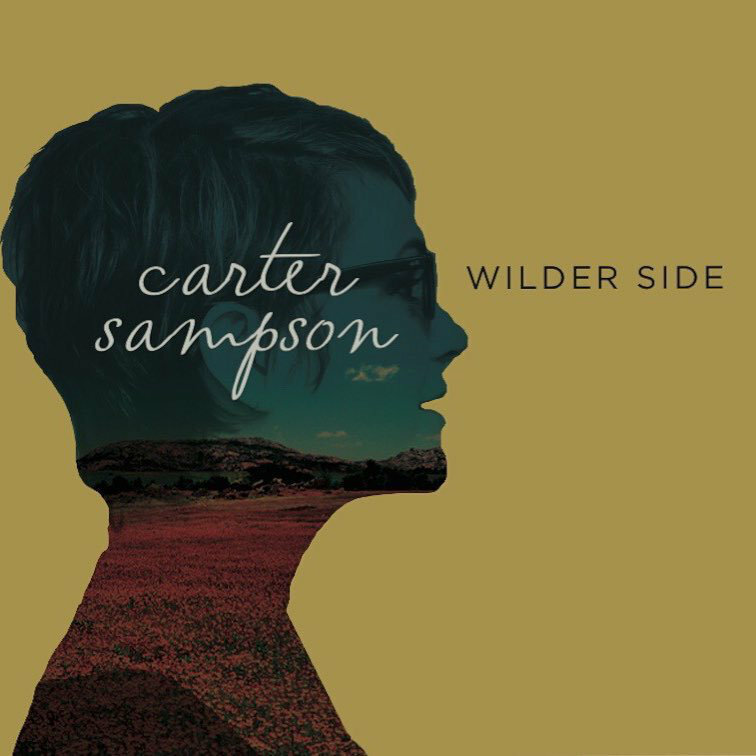 Simple, evocative, moving, and etching what makes roots music special into a consolidated record begin to explain why Carter Sampson's music hit me so hard with the first few listens to Wilder Side. Its connectivity was complete and the process of communicating the imagery of a far away land blended perfectly with the ideal vocal style. A fully deserved 'left field album of the year' sealed further with a mid summer visit to our shores. 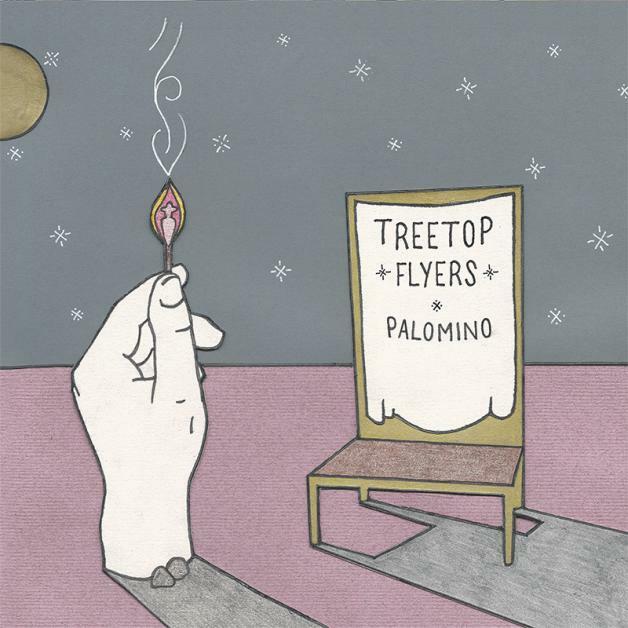 Being distant from the pre-release hype aided the initial impact of hearing this record which ensured some format was actively available all year at the swipe of a screen. Its theme and sincerity captured the mood of its intended genre with the execution ensuring the follow up interest was not going to fall flat. 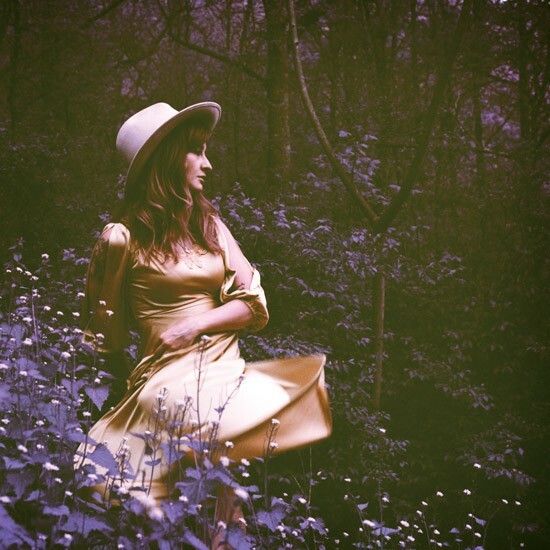 Many spins can exhaust a record, but this was not the case for Margo Price's 2016 esteemed effort. 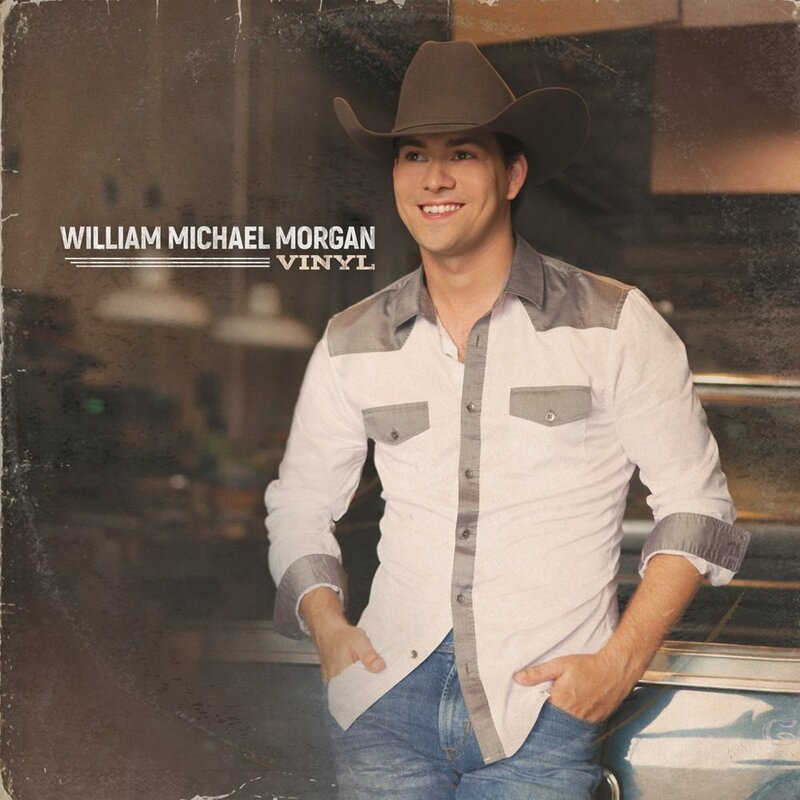 Picking up on this record from the Saving Country Music website was the most enlightening discovery all year from a third source.Its beauty, purity and effortless excellence made it an instant winner. The next step is hopefully an enhanced international presence, but if this does not materialise, an indelible mark of the music of Dori Freeman has been left on the chosen few who crossed her path, far and wide across the wires. 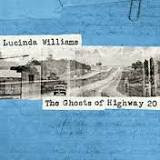 This highly fertile period of Lucinda Williams music-making saw a second consecutive double album hit the airwaves, and a no less immortal impact than her back to form record of 2014. The theme was pure romance - warts and all - while the style was immersed deep into the subject. 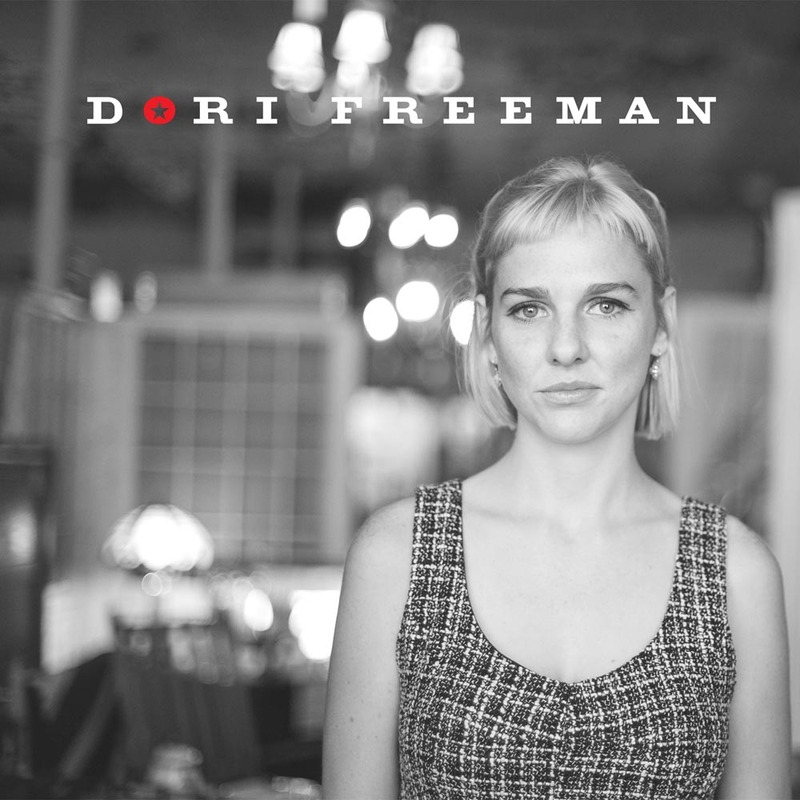 Each lengthy listen was enormously rewarding and always providing reasons why Americana culture is a mesmerising subject when told through the gritty medium of song. The most highly anticipated album of the 2016 which didn't disappoint when emerging in the final six weeks of the year. 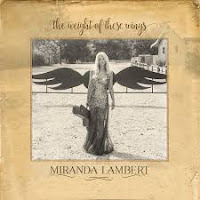 This exceedingly complex double album will need more time to establish its true worth and while Miranda did not reach the instant gratifying heights of Platinum, one suspects that longevity will be the key, making this not an album of one year, but many. 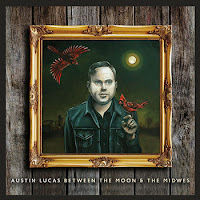 Perhaps the year's most demanding album with more nooks, crannies and hidden gems than a rock pool shoreline. Even going back to it now reveals more qualities, and if not a top five album then probably the most enjoyable one to discover through multiple listens. Its eclectic nature keeps it fresh and it has the potential to grow further with planned overseas touring. 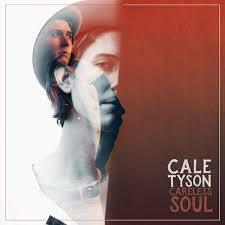 After initially tempting us with a couple of EP releases, Cale went the full distance this year with a scintillating album heading very much in the direction of the genre indicated in the title. 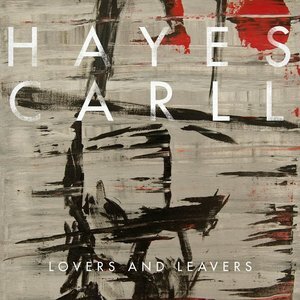 A little listening adjustment was required when first encountering this record, complete with strings and exploring the soulful avenue of country music, but its effect soon matched that of Cale in his extremely engaging live shows. 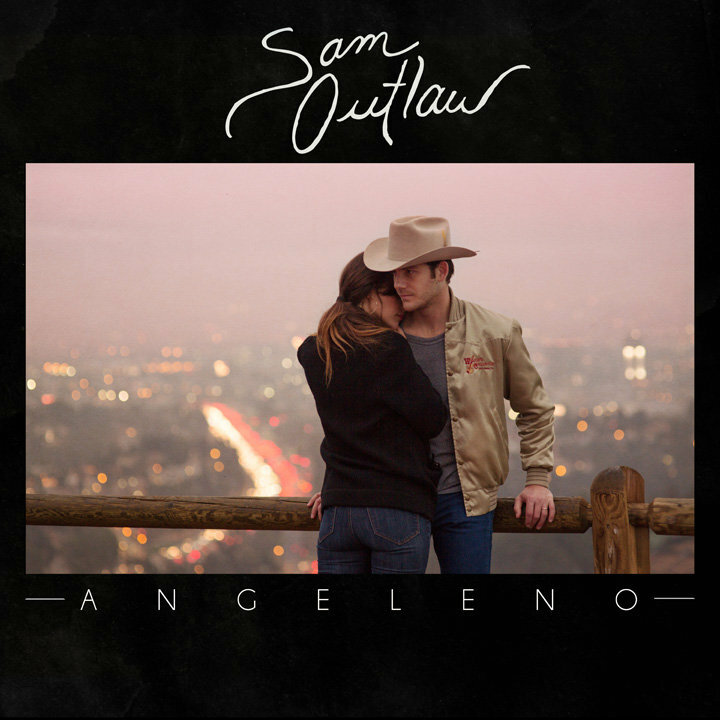 This album took its UK bow early in the new year and received loads of positive press when Sam visited this country around the same time. 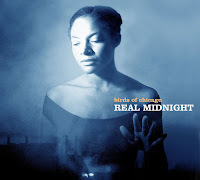 This proved the first of several fruitful visits and after hitting initial soaring heights from first listen, the album refused to dip throughout the year. 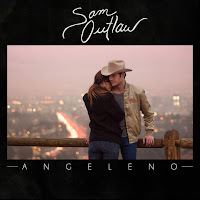 Leaning to the traditional wing, complete with Californian influences, helped make this a successful release and a lofty position in the end of year accolades. First part of this year's surprise sound releases as Elizabeth bounced back into the recording stratosphere with a record steering a little way from her trademark country heritage. The effect was no less endearing as the unmistakable vocals still adorned track after track amidst a sound that veered in an indie and Americana direction. The second sound switch saw Sara break out from a predominately roots based influence and provide a considerable edge to her incredibly impressive prodigious music. 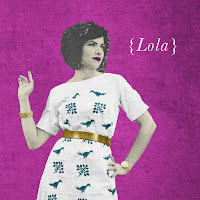 Another release with an indie tinge and moments which left you in awe of what creative wells artists can dip into to form their music. Definitely one of the most talked about albums of 2016 especially towards the end of the year with its multiple Grammy nominations. The record showed a determined independent streak to Sturgill as by and large he left the country sound on the shelf, albeit it will always surface in the vocals. 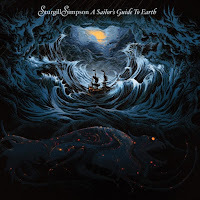 An album that you could periodically return to and pick up different elements while admiring Sturgill's intention to stretch the limits of his artistic domain. 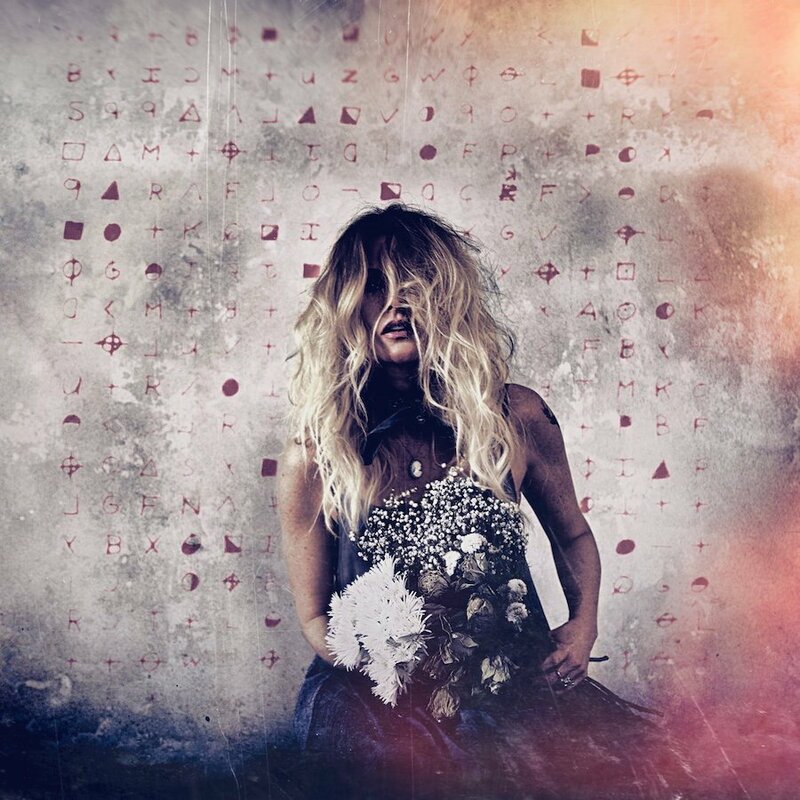 A personal vanity project; a bi-lingual masterpiece and the fruits of an immensely talented and creative individual are just three possible tags adorning this superb album by Carrie, ably supported by husband Luke and some incredible players. A sparkling continuation of a career rich with some exceptional material. Following up 12 STORIES was always going to be an interesting task for Brandy in light of the enormous amount of attention bestowed on her. There was a marked change in some of the production arrangements, but the core of the record was a batch of incredibly well structured and cutting songs. 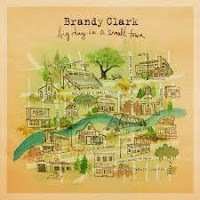 Brandy Clark is going to continue to write and record many fine songs long into the future and a fair chunk of this year's album will blossom with her. An album that didn't get the attention it deserved in the UK for possibly promotional reasons, but one that showcased fully the chemistry and talents of JT and Ali. 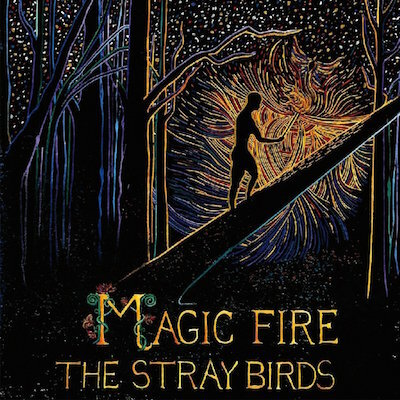 They do really blend well together and this record captured that magic right to its heart. 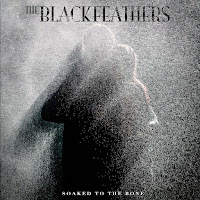 The tracks from this album sounded great upon first listen in a live setting and it was an honour to further savour them in the recorded format upon eventual release. 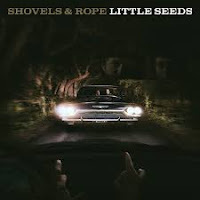 Doug and Telisha exploit their musical talents in the right way and the result is a growing influence among keen listeners getting to grips with the subtle left field sounds of roots, country and Americana - laced with a dose of good ole rock 'n' roll. 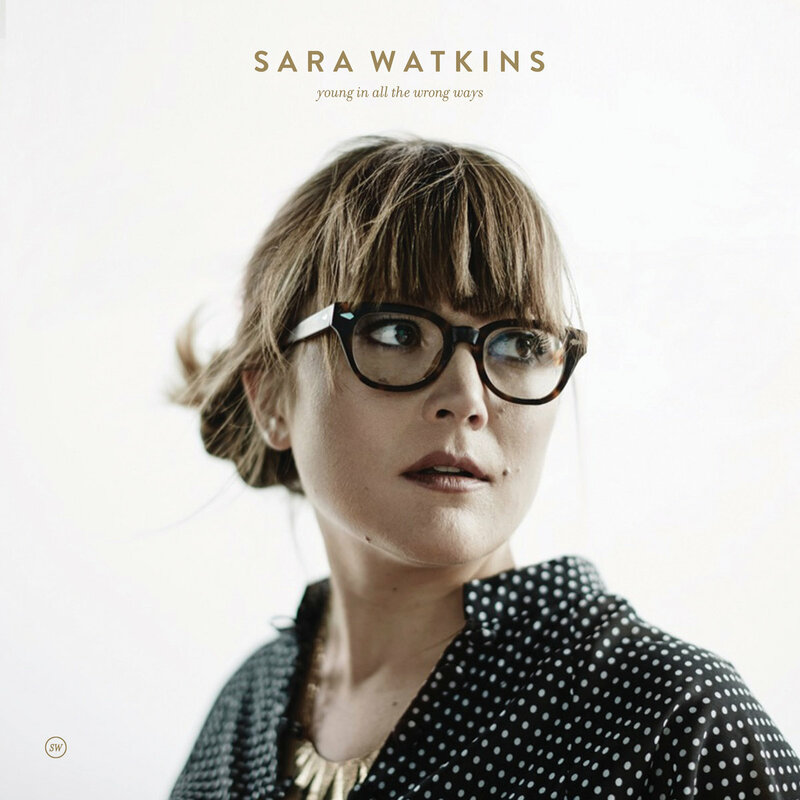 The year's blueprint album of how to make a successful record incorporating all the best parts of country, folk and Americana. 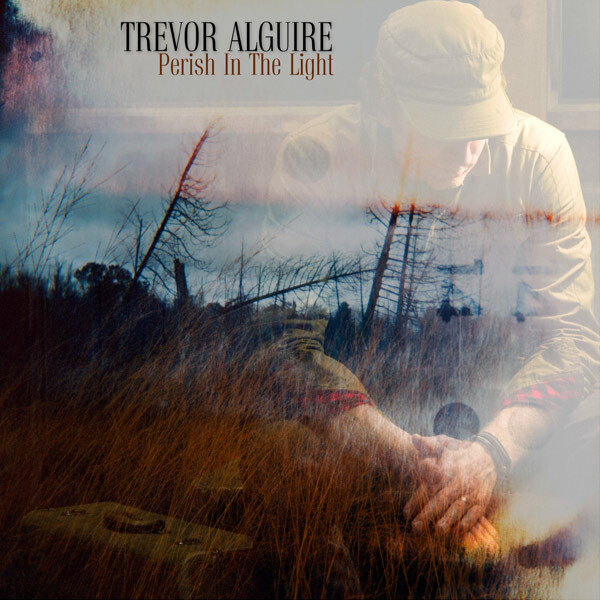 A truly authentic sound emanated from constant plays of this record which showed that stellar Canadian songwriting is in rude health away from the limelight of this nation's leading artists. Trevor Alguire was an unknown name prior to coming across this album but quickly you felt he belonged. 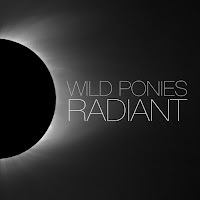 A summer find on the cross Atlantic wires and an album which has gathered momentum on a wider stage throughout the year. 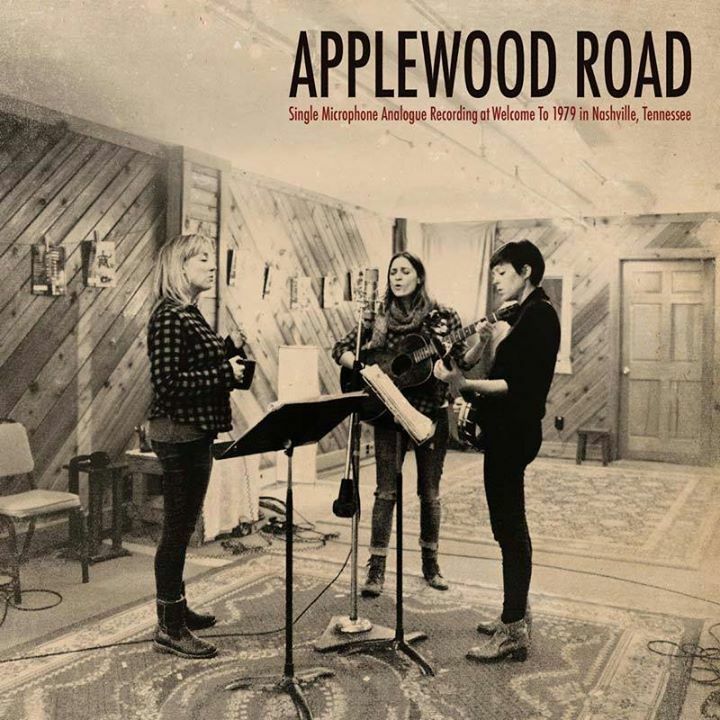 Upon listening to this fine collection of traditional leaning country songs, little time was wasted in establishing their true worth and they sounded great by hooking me in from play number one. Once again a record that will transcend 2016. 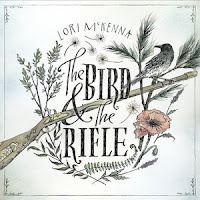 Although there is a lengthy list of Lori McKenna records, and an even longer one of her successful cuts, this year's release has possibly been her most acclaimed one to date. 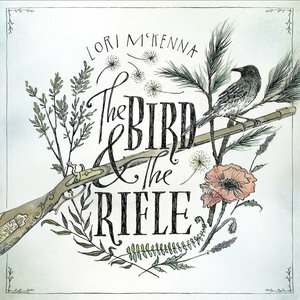 Those behind the Grammy nominations agreed with this statement and who could argue after a continual feasting on the delights of Lori's eternally beautiful songs. 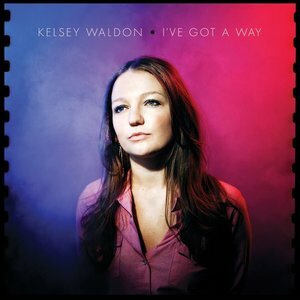 A songwriter's album and a suggested breakout record for an artist primed to take full control of their own songs in a performing capacity. An elusive international release, but one which hooks you completely in and demands of barrage of repeat plays. 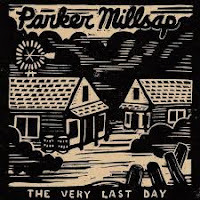 This Parker Millsap album certainly did that during hours of driving in the US this summer, and providing a soundtrack that was never going to be seriously troubled by country radio. Perhaps a wider sound base than his previous record, but one still of a seasoned veteran rather than a young guy barely entering his mid twenties. 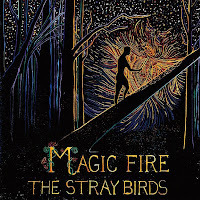 In a year where several established artists on this list let their sounds saunter in variable directions, the same could apply to The Stray Birds. 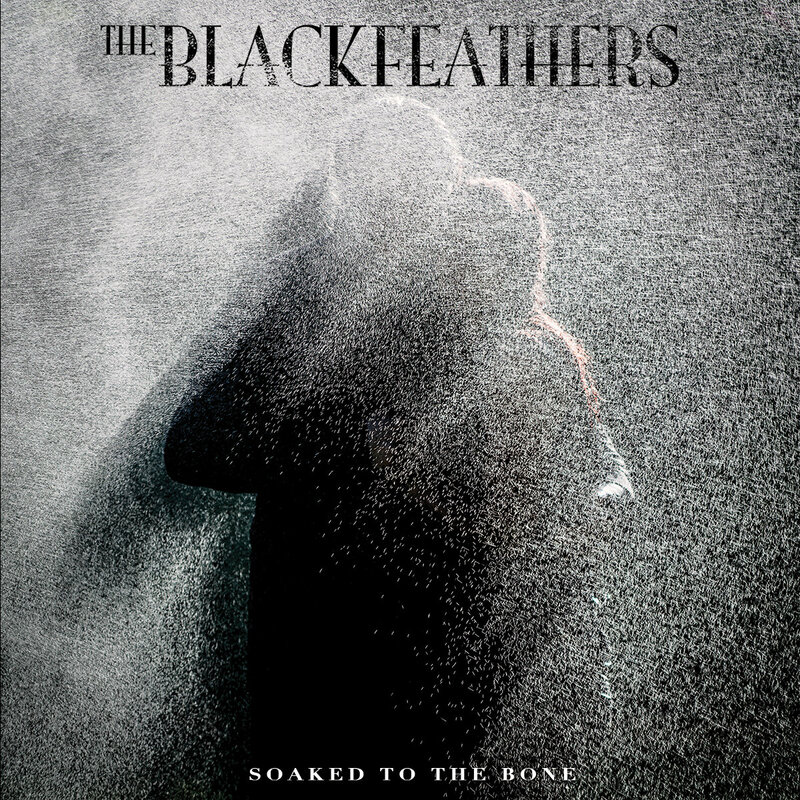 Regular listens to their album release of 2016 suggested a subtle move away from a pure roots sound and one where enhanced production dictated a switch. This was still entirely in credit circles thus making it an instantly enjoyable record to encounter during the year and thoroughly deserved to creep into the top twenty. Another debut album and the honour of being the highest placed British based release, thus flying in the face of an unashamed North American bias. There was sufficient evidence from the previous EP and numerous live performances that Ray and Sian were going to deliver and the results didn't disappoint. 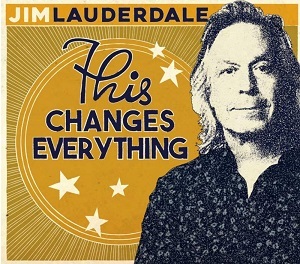 Traditional leaning country releases generally require the listener to go searching these days, but when you come across one as good as Jim Lauderdale's 2016 album, the endeavour to seek out is worthwhile. All the tracks originated in some format from the pen of Jim and passed the authenticity test with flying colours. A deeply personal record and one which UK label At The Helm Records entrusted to give it significant life this side of the pond. Definitely independent country music with an impassioned edge and not scared to fly in the face of orchestrated opinion. This album was easy to believe in and countless spins ensured a legacy intact. Another rare UK entry in this US dominated parade, but one which you could detect a Stateside influence lurking among the pool of straight up suburban British rock 'n' roll. 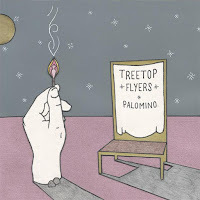 A refusal to leave the car CD player around its February release date ensured that this record was destined to be a stayer and knock the door very loudly when the time came to reckon up the year's album listening. 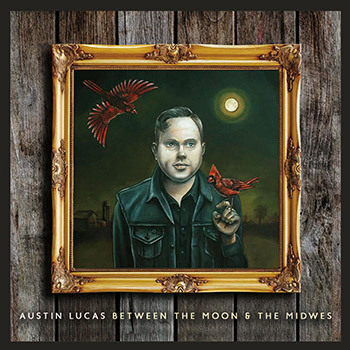 A rare mainstream country music release to make the final cut in 2016 and one dominated by its throwback 90s vibes. It is interesting how times have changed when a record like this is deemed nostalgic but its foot tapping qualities made it an instant hit. A really strong popular track often acted as a listening conduit, but the rest of the album shaped up well when given a chance. Widening the core domain of ones listening repertoire can often reap rewards, and engaging with the music of Lissie was one of the year's refreshing discoveries. 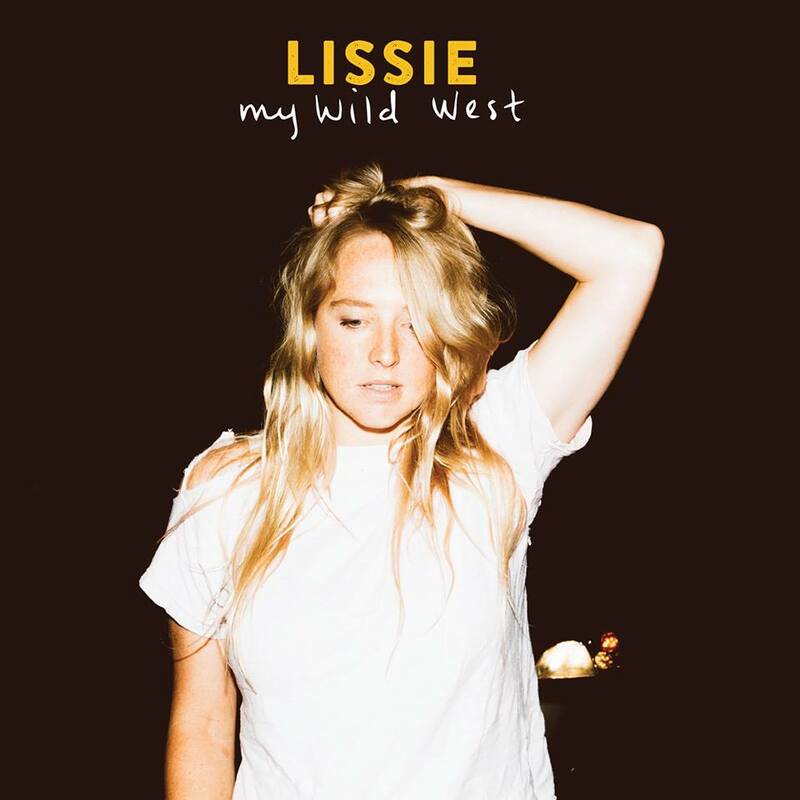 Catching this performer in the midst of transitional change makes it an exciting time to latch onto the Lissie bandwagon and the listening derived from seeking out this album has hopefully started a fruitful period of artist appreciation. There is no limit to the extraordinary talents and horizons of British based Aussie Emily Barker. Just keeping up with her many ventures can be a challenge, but a thoroughly enjoyable one. 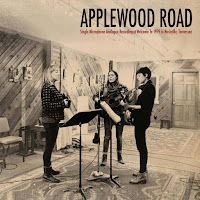 This collaboration with Americans Amber Rubarth and Amy Speace was an educational lesson in a simplistic approach to make a truly pure record, free of blemished imperfections. Minimalism is all that was required for this record to standout. This 2016 Hayes Carll album was eagerly awaited by his legions of fans and they were rewarded with a strong record, albeit slightly more downbeat and generally bereft of his trademark quirky numbers. However there was still ample evidence of his highly valued Texan songwriter status and packed with meaningful songs ready to launch the next phase of his career. 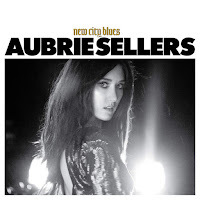 The year started with this album getting limited overseas exposure before ending with a major label signing and plans for a more widespread roll out. While showing that the family music genes were being put to good use, the general feel is that this record was owned by Aubrie's generation rather than possessing revivalist tendencies. Forming part of the US summer road trip soundtrack ensured its longevity would lift it into end of year recognition territory. Just sneaking into the top 30 is another Grammy nominated record and an album which primarily showed an artist maturing further in a sophisticated direction. 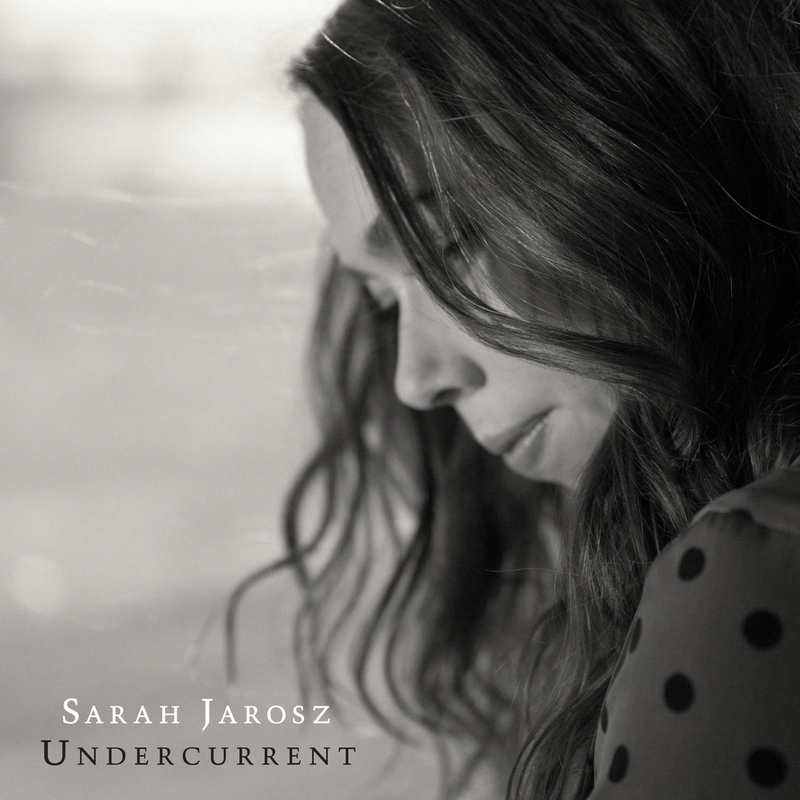 Sarah Jarosz has limitless potential to where she takes her music and this record was bound together by an exceptional lead track demonstrating an ability to write a song primed for higher industry recognition.